VIX, one of the largest multi-cultural video publishers globally, has announced that it currently reaches 67.5% of all multicultural and 64.8% of all millennials on Facebook (57.3 million), per Facebook’s Touchstone Report covering Q2 of 2017. Additionally, VIX ranks fourth among media brands with the largest video views, according to the latest Digital Content Ratings report from Nielsen. VIX also ranked 23rd on Tubular Labs’ global list of media and entertainment properties with over 1.4 billion video views. With a social following that has grown to more than 80 million followers, VIX content reaches over 350 million people and videos receive more than 1.4 billion views every month. As the largest independent digital media content company, VIX focuses on mobile video content for millennial audiences with a global perspective. VIX leverages robust brand marketing capabilities to allow brands the opportunity to build and connect directly with the inquisitive consumers they care about reaching. 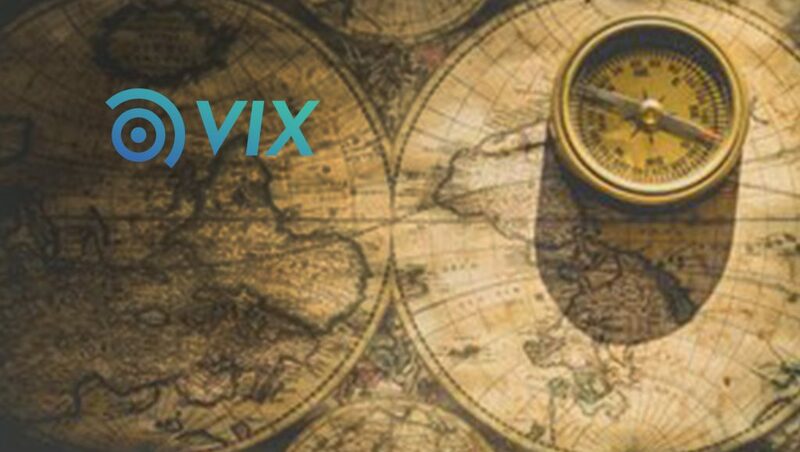 VIX is dedicated to generating curiosity and leaving a positive influence on different audiences in today’s connected, multicultural world. This massive consumer adoption of the short-form video comes at a notable time of acceleration for the company over the past year. VIX recently announced a milestone of surpassing 1 billion monthly video views as well as a formidable partnership with Discovery Communications.